New large scale mode like Titan mode from Battlefield 2142? My return to Battlefront 2 confirmed! I have to say I'm very pleased with the content coming. I'm not a fan at all of how EA rolled talent off this game onto Battlefield V. I believe it would have been better for them if they had kept those people on this game and done a much quicker turn around on revamping the game and adding content. Now they have issues to deal with on BFV too. I'm not getting it regardless. 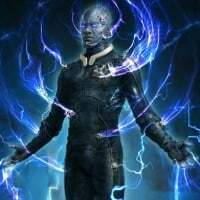 If I give EA money this fall it will be for this game when I return to it. And speaking of returning...the time has come for the content to start arriving, and it looks great! I was especially surprised to see new vehicles for Geonosis. I've got some fall games to play (Spider-man and Valkyria Chronicles 4), but will be returning to the game after that likely around November. 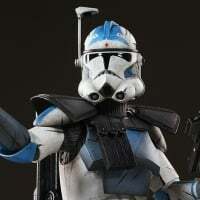 I've been off the game since Spring purposefully so that I dont burn out on it before the Clone Wars content starts arriving. The big draw for me of course is the new large scale game mode. I admit at first I was bummed it had been pushed off, but after some thought, I think it's a wise move. This mode is what a lot of people have been waiting for. It will have a much bigger impact for the game if it releases in say January or early February when people have had time to get their fill of fall titles. As for the mode itself? 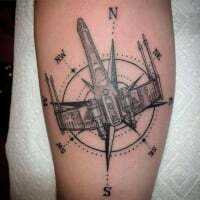 The description says it has capture points and capital ship takedowns. This sounds a lot like TItan mode from Battlefield 2142 which was excellent. 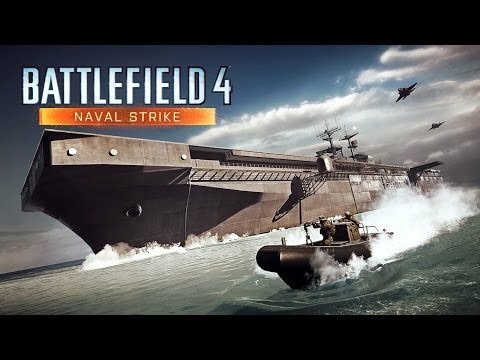 Battlefield 4 did a similar adaptation with Carrier Assault mode. Instead of explaining why its such a big deal, how about a Titan mode tutorial video from EA. lol Get hyped! I'm sure you aren't alone. lol. Battlefield 2142 was a PC only title back in 2006. It was a nice twist on Conquest. Battles on the Titan's themselves were intense. 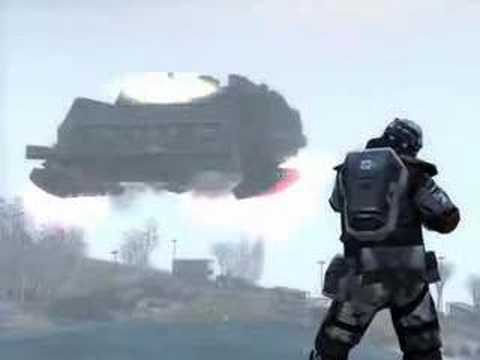 Once the shield dropped, it was not unusual for an attacking team to meat a strong defense trying to get to the terminals to blow the Titan up. Meanwhile, players were fighting over the missile silos on the map. I truly hope this is what they are shooting for. Titan mode in Battlefield 2142 was a 64 player mode, but the maps were also larger than the typical Battlefront 2 map. I think it will work fine on our current map set with a 40 player count. I doubt they will put it in all maps. Some of the maps aren't layed out well for it. That looks amazing! 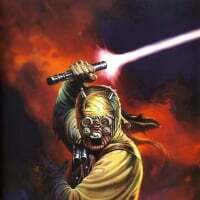 I pray that this is added to Battlefront 2 especially offline. Yeah I think Mos Eisley is too small for it as well. I think Yavin 4 and Takodana are spread out enough for it since both maps have a pretty large jungle area. Kamino might work with all the outside platforms. yeah they definitely need to add this to the arcade. Really looking forward to this new mode. Its from the description that was given by DICE. Which kinda does make sense if you think about it. And I think by confirmed he meant he will be returning to the game. Just a misleading title. That Titan mode looks awesome actually, I hope it's something **** that at least on some maps (maybe there'll be different overall objectives, but they're all achieved at least to some degree by controlling areas?). Looking forward to it anyway. Yeah I meant my return, and the description from DICE does fit Titan mode. So I guess you could read the title either way, but I fixed it anyway. 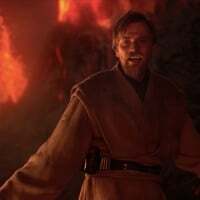 Yeah it would be nice if they could put even just a vanilla conquest mode on maps like Death Star and others that won't be right for this kind of mode. I'm definitely ready for this mode. 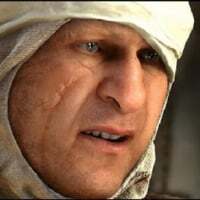 I just hope Battlefield V delays don't impact it's release. They already pushed it back to winter. Death Star II, Hoth, and Endor.... Kamino "Possibly Not"... but Plausible. Never played titan mode, heard good things though. Definitely looking forward to it, GA has become too predictable. Titan any mode... on any map would be mucho welcome... especially on Endor, Hoth, & Kashyyyk. Heck... do a Boba Fett mode to replace the Jet Pack mode - since Boba is a clone. Anythinnnng Clone Wars. The SW universe brings gamers out of the woods - I wouldn't waste a penny on anything less (IMO) - or not, just keep doing what you do - and we'll take the swimming lesson??? Yeah Hoth has a lot of indoor space, and Endor is just a very narrow map. I'm not sure about either of those. Unless they have area around the GA boundaries they can open up. Naval Strike was a great DLC pack for BF4. BF4 imo is easily the best main Battlefield title since 2142. The biggest difference between Carrier Assault and Titan mode is attacking a Titan was much harder. Still it was a good adaption of the concept. I know. But even after announcing it pushed back to winter, they pushed BFV back to November from October. If the winter release of this mode relies on bringing people back from BFV, then any more delays to BFV will impact it.